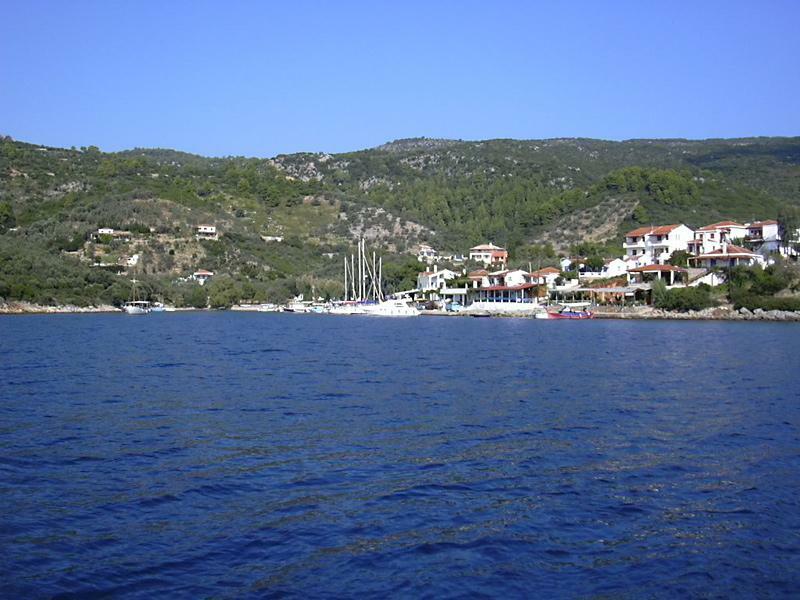 The wonderful island of Alonissos in the Northern Sporades offers two enchanting ports: Patitiri and Steni Vala, which should be used for provisioning since the northern islands are uninhabited and offer not even the basic provisions or amenities which you will need on you yacht charter holiday here. The northern islands are made up by Pelagos or Kira Panayia and the smaller and protected islands of Piperi, Psathoura and Yioura. Note, that this area forms the centre of the local marine park that was set up to preserve endangered species such as the Monachus monachus or Mediterranean Monk Seal. On most yacht charter holidays the itineraries will include just Skiathos, Skopelos, Peristera and Alonissos, whereas the 14 day itineraries, also the northern islands (Pelagos or Kira Panayia) and Skyros will be encompassed.